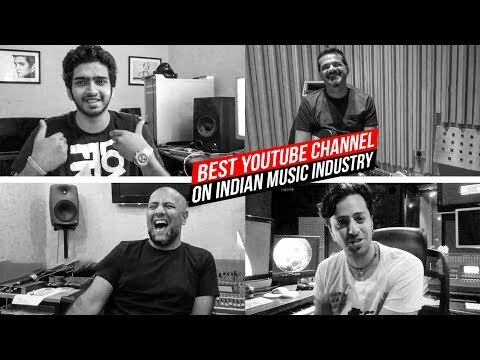 Will YouTube Music find success in India? 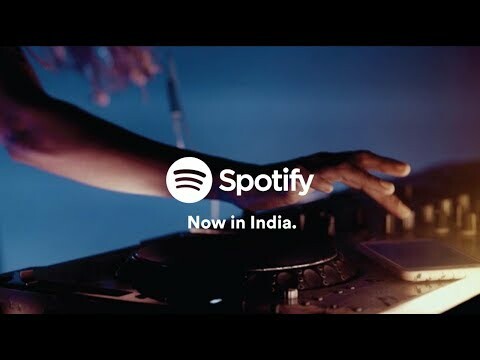 Several weeks ago, amidst its major legal spat with Warner Music Group, Spotify finally launched in India. 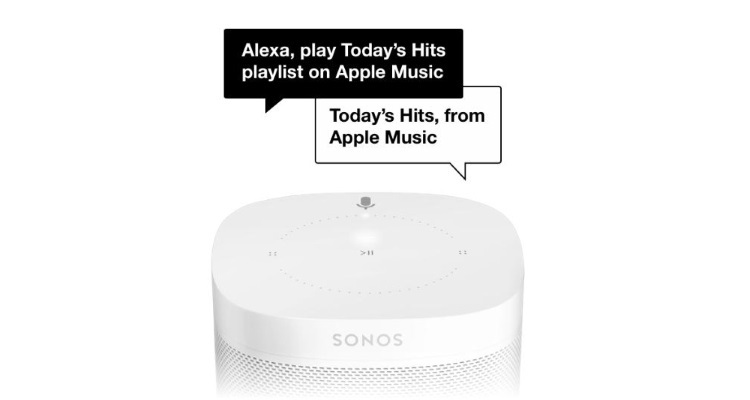 Then, less than a week later, the streaming music giant confirmed it had signed up 1 million paid and free-tier accounts. Yet, that confirmation didn’t answer key questions. For example, how many paid users does Spotify now have in the country? 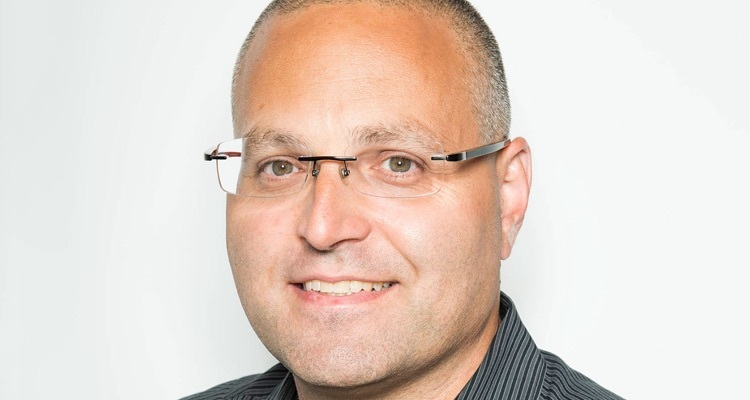 Do they use pay-as-you-go plans or pay a monthly rate? And remember, 1 million is a proverbial ‘drop in the bucket’ in a nation of more than 1.3 billion. Overall, the Indian music market remains a tough shell to crack. 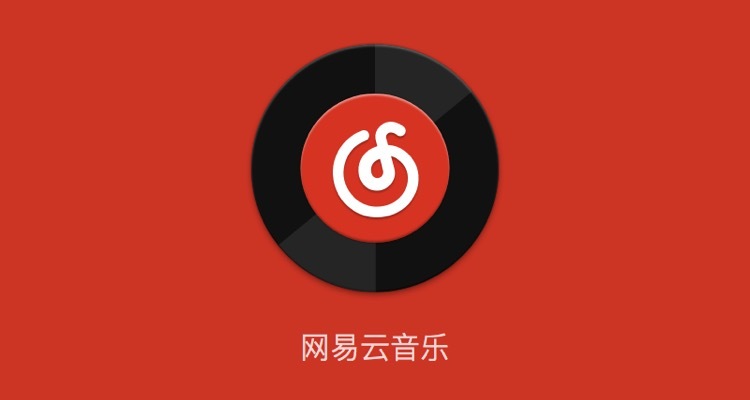 Gaana has over 75 million users in the region. With 50% of the local market locked down, the company has managed to earn $115 million in funding from Tencent and Times Internet. 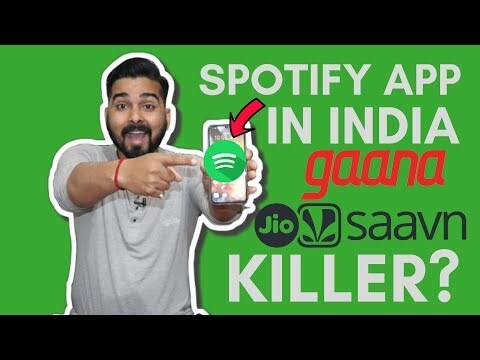 Gaana, unfortunately, only has subscribers in the single digit millions. 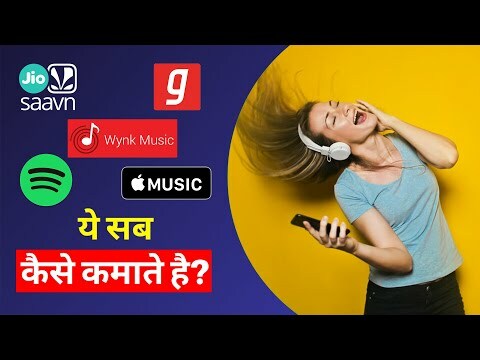 Other competitors include Saavn, Hungama, Airtel Wynk, Google Play, Apple Music, and Amazon. In a $1 billion+ deal, Saavn merged with JioMusic last June. It also unveiled its own combined streaming music service – JioSaavn. The unified streaming music service has a catalog of 45 million songs, along with over 900+ label partnerships. This includes Sony, Universal, and Warner Music. Remember, Spotify lacks a contractual agreement with Warner. Now, another competitor has entered into the clearly oversaturated Indian music market. YouTube expands its service to more countries, including India. 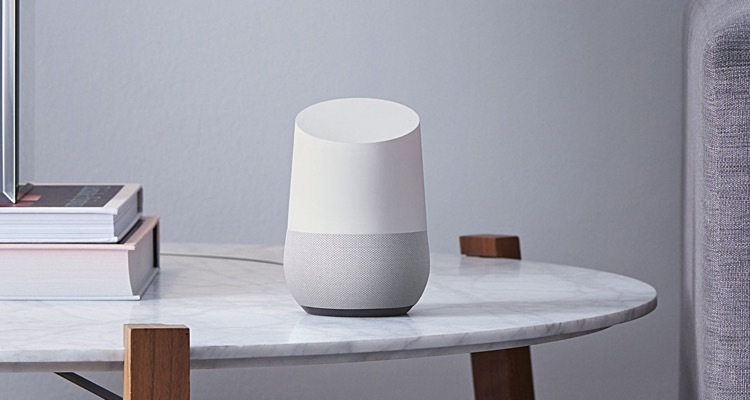 In a blog post, Google has confirmed the introduction of YouTube Music, Music Premium, and Premium in the country. “We’re introducing YouTube Music, our made-for-music app with the magic of YouTube: making the world of music easier to explore and more personalized than ever to users in India. As with Spotify, users in India can stream the ad-supported tier of YouTube Music for free. A subscription to Music Premium will cost 99 rupees ($1.42) a month, and Premium will cost 129 rupees ($1.85). This remains slightly cheaper than Spotify Premium’s offering. For recurring subscription accounts, the Spotify charges as low as 119 rupees ($1.71). In addition to YouTube Music and Premium’s launch in India, the company has also rolled out its streaming music service to other countries. These include South Africa, Argentina, Costa Rica, Ecuador, Dominican Republic, Guatemala, Uruguay, Panama, Paraguay, El Salvador, Honduras, Nicaragua, and Bolivia. 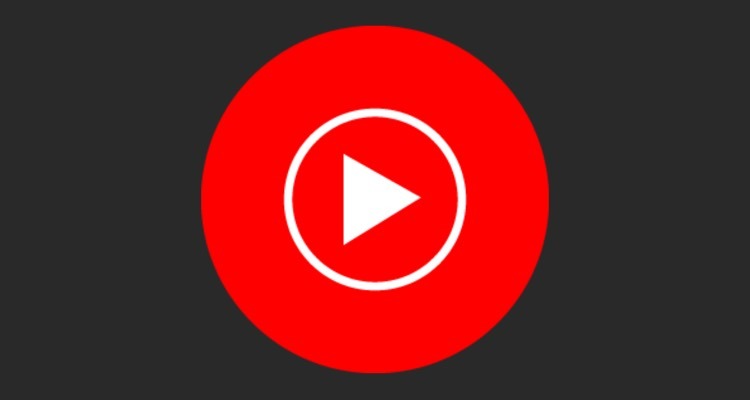 YouTube Music, Music Premium, and Premium are now available in 43 countries. Yet, as in most countries, YouTube has yet to provide a compelling reason for current users to subscribe. 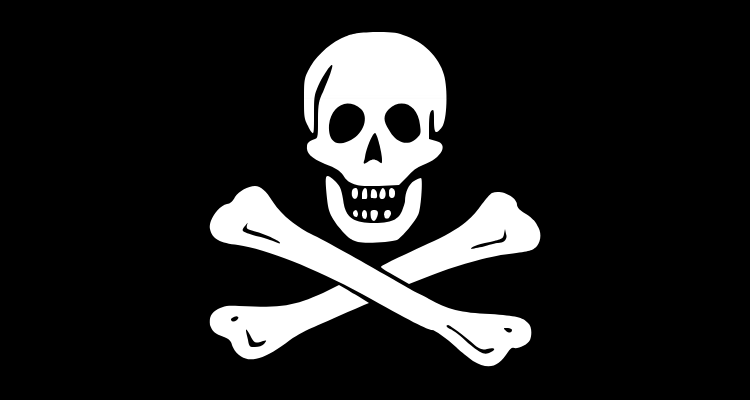 After all, with the rampant availability of free music downloaders worldwide, users have a major disincentive against subscribing to YouTube Music, Music Premium, or Premium. 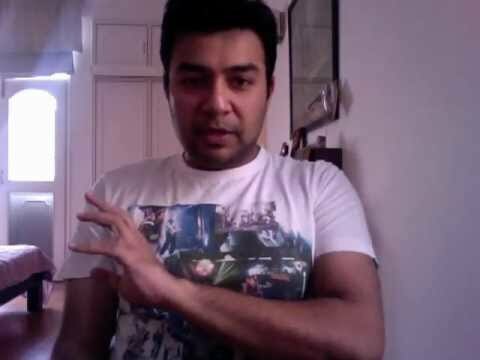 Indian Music Industry: How to get your talent noticed. 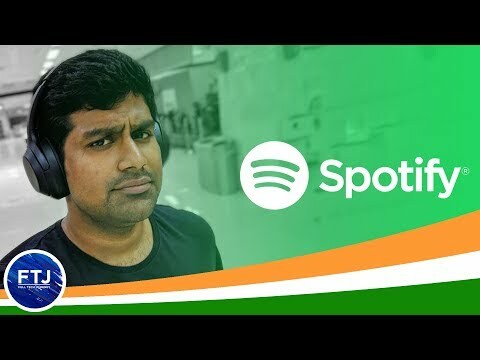 Spotify App in India! | How to use and Features!